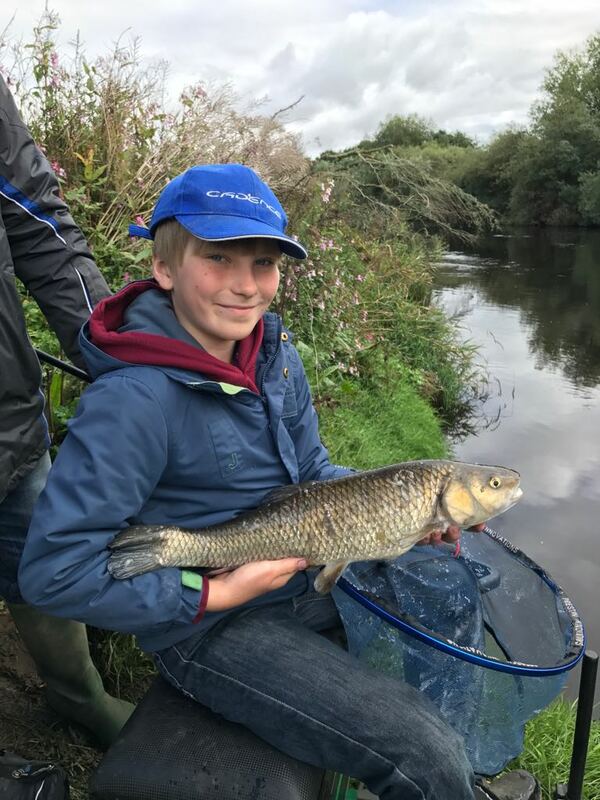 James Robbins and Colin Harvey are float & feeder fishing on the River Severn near Upton-upon-Severn, plenty of advice on offer on how fish rivers with two experts. 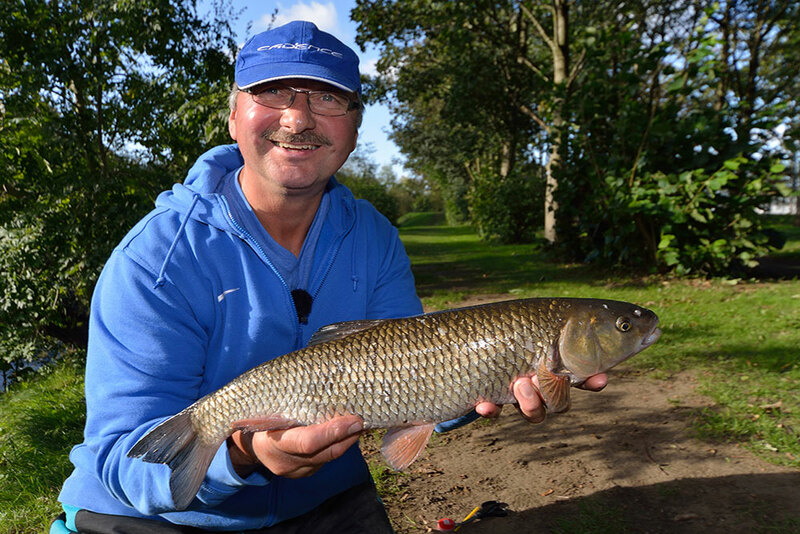 James Robbins and Paul Kozyra arrange a re-match after their head-to-head at Stonebridge Lakes earlier, the match, chub fishing on the River Swale. 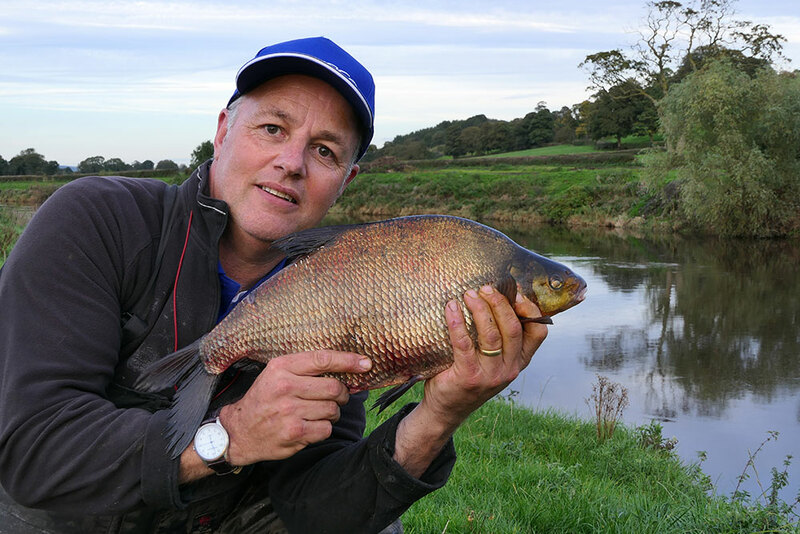 Alan Barnes and James Robbins head to the River Ribble in Lancashire to give you some prime advice on tackling flooded rivers. 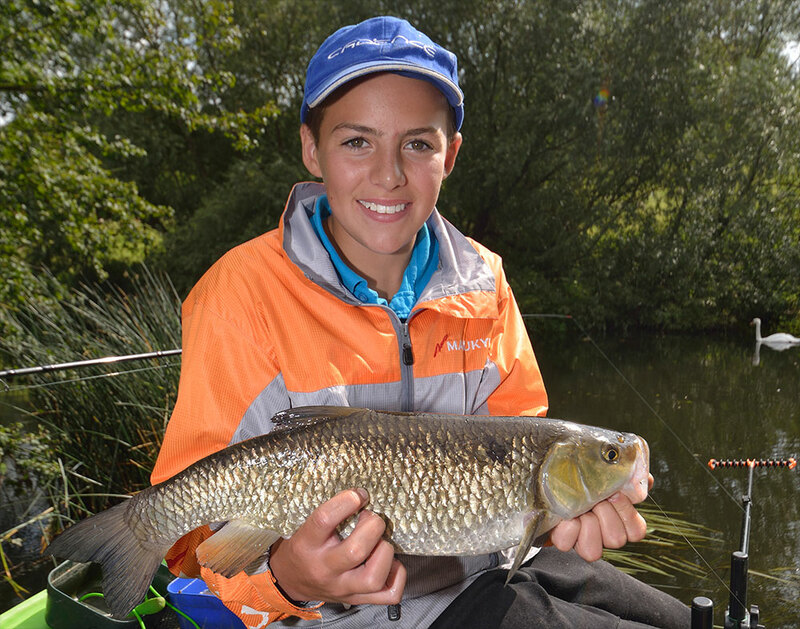 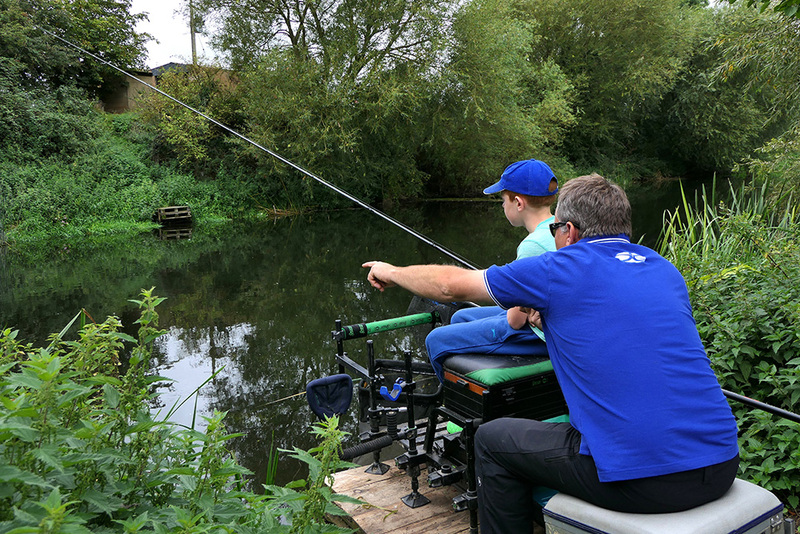 James Robbins heads to the Warwickshire Avon, helping Cadence junior angler Dan Chalk get to grips with river waggler fishing. 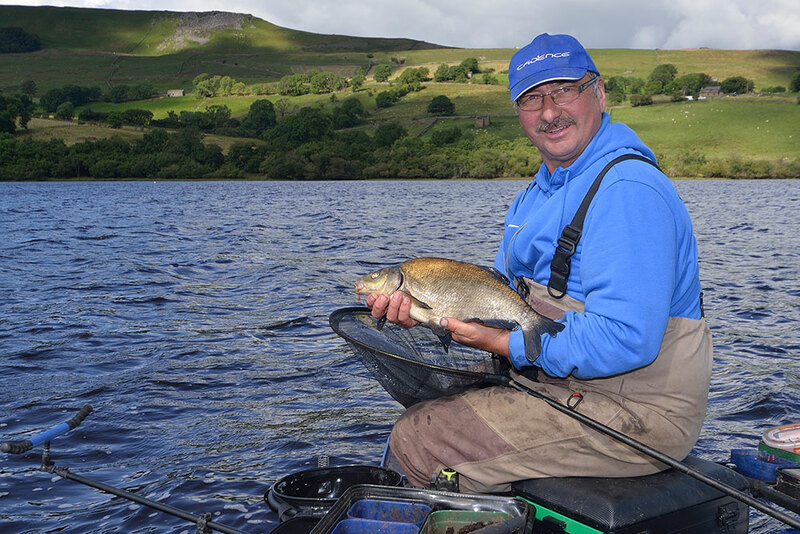 Paul Kozyra goes feeder fishing at Semerwater Lake, giving you some top tips and advice on how to fish big natural lakes and reservoirs. 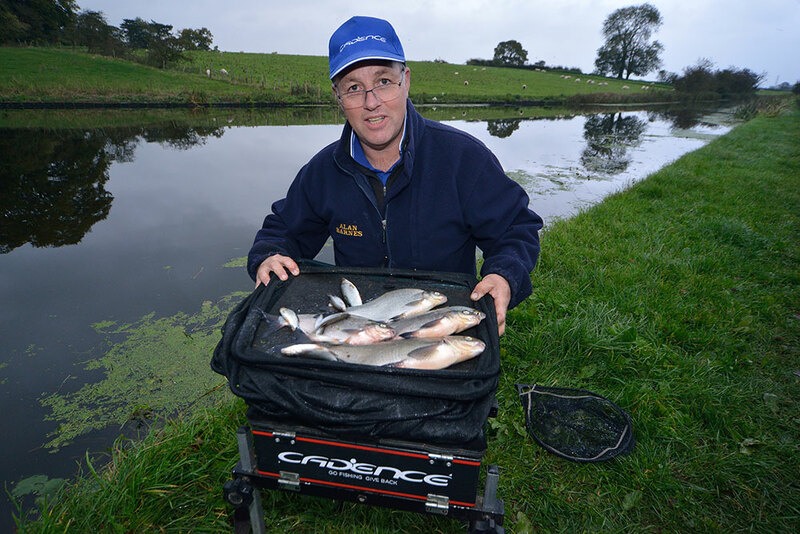 James Robbins goes waggler fishing for tench and roach at Packington Fisheries near Birmingham using Cadence Match Rods. 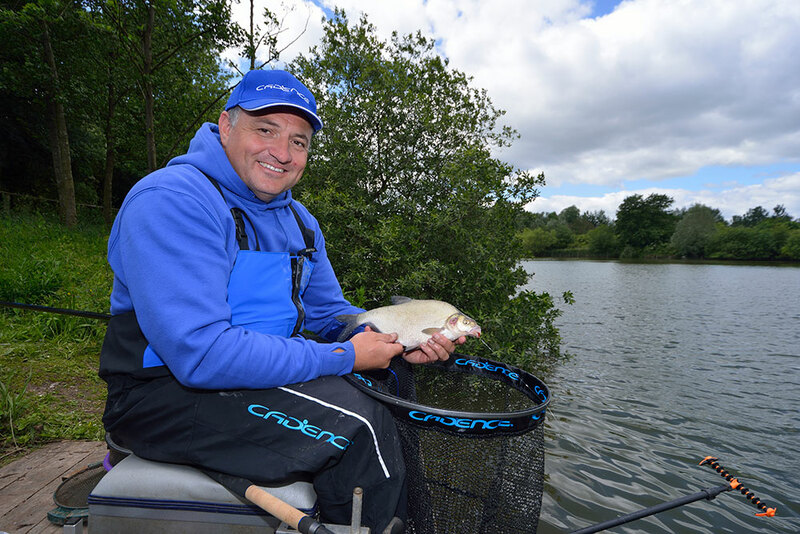 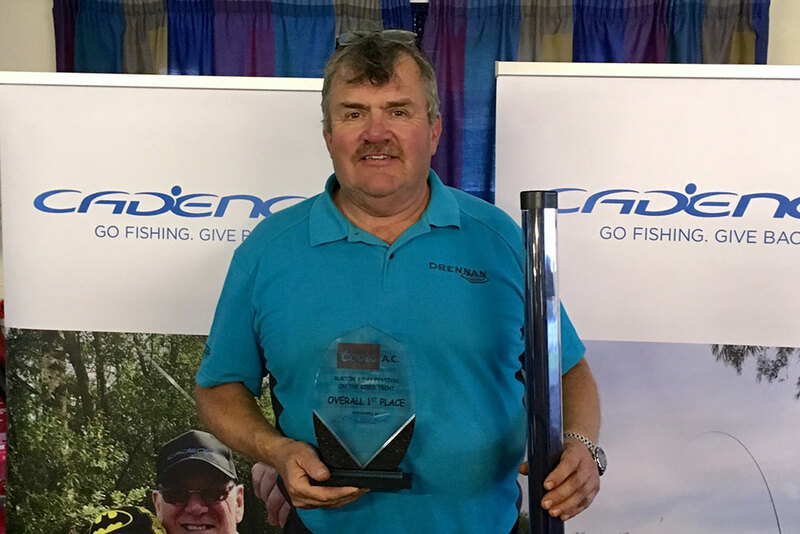 James Robbins fishes at Arrow Valley Lakes, where he is feeder fishing for bream using the Cadence CR10 Feeder Fishing Rods. 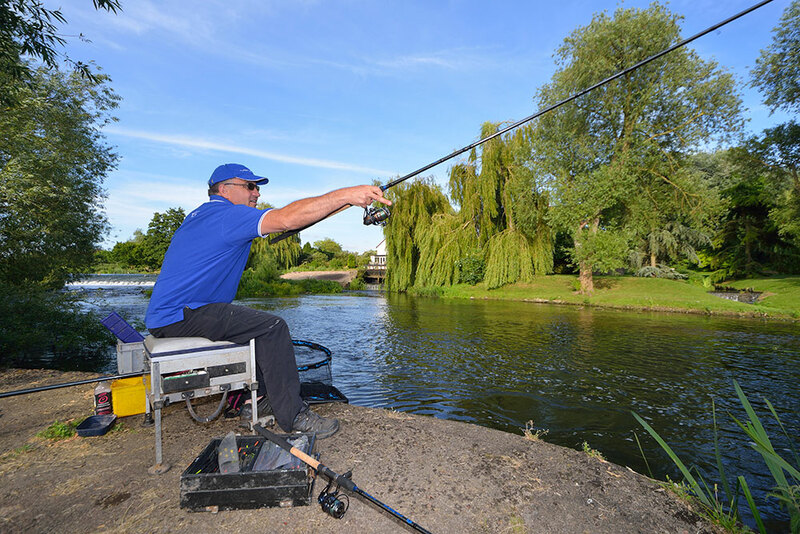 James Robbins from Cadence Fishing TV stick float fishes on the Warwickshire Avon near Bidford.